LebanEats is the first of its kind for Lebanese 'grab and go' food. 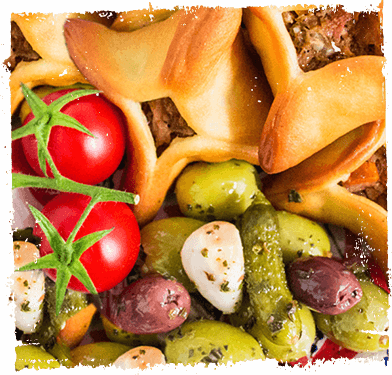 Since its birth in mid-2009, LebanEats has whetted the appetites of thousands of hungry Londoners and inspired us to innovate with our ever changing menu. 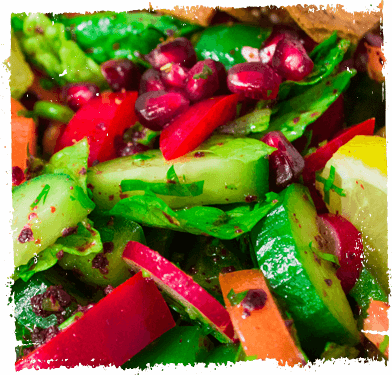 Lebanese cuisine is renowned for its healthiness and at LebanEats we use wonderfully fresh ingredients including Middle Eastern herbs, lemon and olive oil in many of our classic dishes as well as in our signature creations. 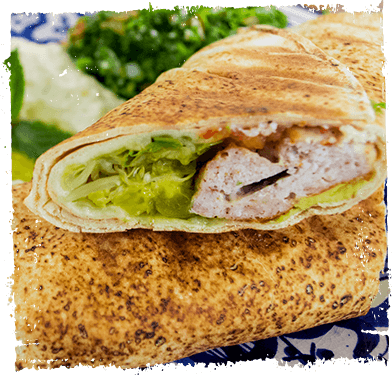 Our Halal meat includes 100% top quality chicken breast and the finest cuts of lamb. We source the very best ingredients to our kitchens everyday to ensure that our fanatical obsession with taste and nutrition is not compromised. 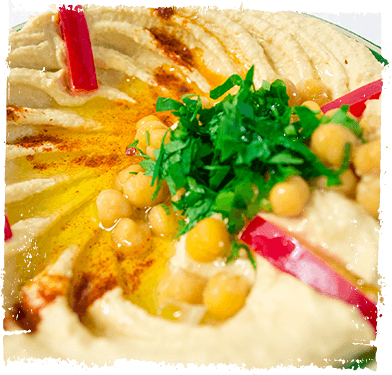 Lebanese cuisine is renowned for its healthiness and at LebanEats we use wonderfully fresh ingredients including Middle Eastern herbs, lemon and olive oil in many of our classic dishes as well as in our signature creations. "I get lunch delivered to the office from Lebaneats at least twice a week and am impressed at how consistently fresh and tasty the food is. 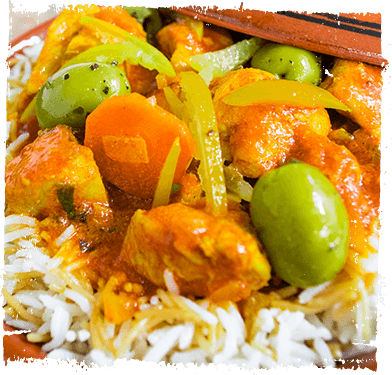 As someone who has trawled extensively around the Levant, I can vouch for the authentic ingredients and flavours in their food and would recommend them to anyone looking for a refreshingly different lunch option!"